In a sleepy town nestled in a (relatively) quiet corner of the Netherlands is where you can find the home of the International Filmfestival Assen (IFA): One of the most lively film festivals that is purely dedicated to the empowerment of women both onscreen and off. The 38th edition was no different. With a curated selection of over 40 films, this year the IFA highlighted women filmmakers as well as several socio-political issues related to women, race, and the LGBTQ community. What immediately struck me about this year’s selection of films is that you got a true sense of women entering their rightful place, not just in the film industry but also in the world. Several films at the IFA showed how women step up in societies where they are often marginalised and restricted by the patriarchy. Films such as Tehran Taboo (2017), Amal (2017), and Bar Bahar (2017) gave a representation of the types of restrictions imposed on women by patriarchal governments and how they deal with them. The picture at the end is bittersweet and one which fellow Framelander, Lisa van der Waal, discusses in more detail over here. Something which particularly struck me is the fact that women are also finally coming into their own generally speaking — well, at least on camera. After decades of women being only used on camera as the damsel in distress, the temptress, or the princess, women are finally being depicted as human beings on screen. Gone are the days where women are restricted to objects of desire, love, or adoration. Women appear on screen as fully flawed human beings and this is nowhere more apparent than in the IFA’s selection of films. However, being fully secure in your own womanhood is not always a straightforward process as we see in director Mohamed Siam’s Amal. 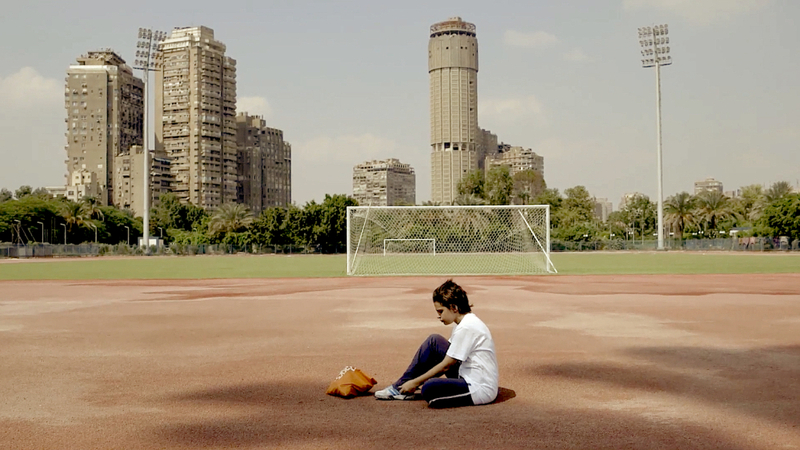 Amal is essentially a coming-of-age story during turbulent times as it follows its eponymous main character in the first five years following the Egyptian protests. We meet Amal as a fiery 14-year-old who is ruled by her political convictions. Despite her young age, she is determined and on the square to protest and subsequently suffers police brutality. As a teenager, she clearly feels uneasy as a young woman and struggles with her own sexuality. It’s almost as if she’s decided that you need to be more than a stereotypical “weak” woman to be useful during this time of political unrest. She rebels, has only male friends, and urges them to treat her like “one of the guys”. It’s only at age 17 where she seems to start feeling comfortable in her own skin and grows to accept that she has the power to make a difference. The film offers a close look into the inner struggles of teenage girlhood, made even more difficult by the society that she finds herself in. The film is made even more intimate by editing in home videos. But in this way, we get a complete picture of the entire Amal. A complete person with qualities both good and bad. Jeune Femme or Montparnasse Bienvenue (2017) was a huge highlight at the IFA this year as it won the Camera d’Or at the Cannes Film Festival last year. The film tells the story of 30-year-old Paula who needs to learn who she is as an individual after ending a decade-long relationship. The film plunges a flawed character in unique situations where she is confronted with her own shortcomings and faults. She needs to learn to be independent. It’s a powerful film of a woman finally taking responsibility for herself. 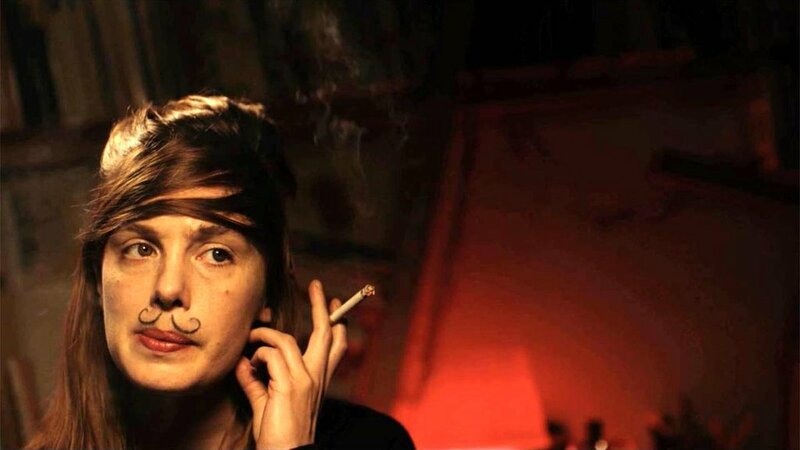 Jeune Femme is brutally honest and shows its main protagonist as someone who is utterly human. She’s not romanticised or some quirky object of affection; she is a real human being that is not always likable. Another highlight was the feature film from acclaimed French female director, Claire Denis. Un Beau Soleil Interieur (2017) shows Juliette Binoche in a powerful performance as the artist Isabelle who is entangled in a profound search for “true” love. Isabelle, who herself is a mother and divorcee, embarks on several flawed relationships which the film showcases with honesty and humour. Binoche subverts the traditional romcom heroine by portraying a woman encased in self-doubt and self-loathing and tries to seek refuge in a relationship — no matter how flimsy. The film itself is an honest portrayal of the ups and downs of someone seeking the comfort of a relationship. After several disappointments, Isabelle turns to an unconventional therapist which leads to a conversation about why she is seeking love. What ensues is a realisation to stop chasing flimsy, albeit comfortable, relationships, but simply to let the sunshine in. To find happiness and contentment within yourself. A radical proclamation for a generation of women who have been taught to be reliant on their partners, and one of my favourite cinematic moments in recent history. Agnes Varda is well-known for her earlier works where she was a pioneer for women in film during the Nouvelle Vague. However, she remains an active filmmaker even as an 88-year-old woman with Visages Villages (2017) being a true testament to that. 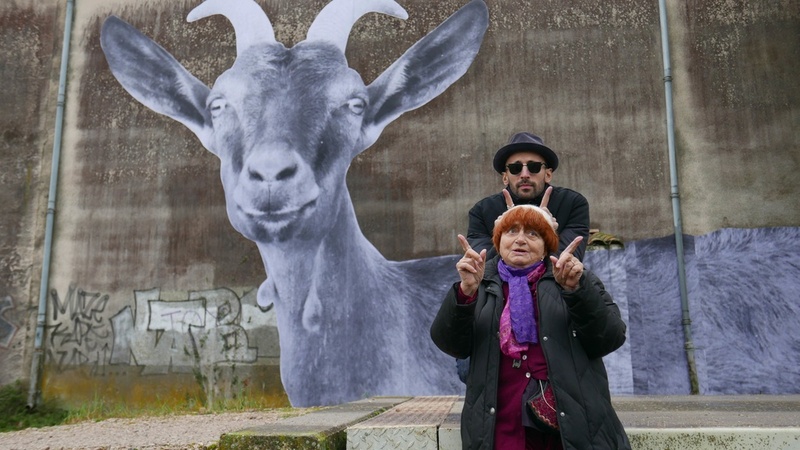 Visages Villages is a documentary with a uniquely candid air of Varda and her newfound partner in crime the artist, simply known as JR, touring through small villages in the French countryside, meeting new people, seeing new places, and above all making pictures. In a nonchalant way the documentary is about friendship, love, life, getting older, what brings us together, what keeps us separated, and the temporality of things. We see Varda struggling with the signs of getting older, her issues with her sight and needing a cane to walk. Yet she bears all this with the grace and good-humour one could only expect from the grandmother of French New Wave Cinema. The film offers a different new look at the life of the woman getting old. Instead of waiting for death, Varda is still doing what she does so beautifully and accepting her own temporality with elegance. The IFA serves as proof of why women in film play an integral part in the industry. The stories told and made by women provide a unique view on and about various subjects that we otherwise never would have had. This film festival was a uniquely empowering instance of why women’s voices are so very important, and hopefully, they will continue with the same dedication to women’s stories for decades to come.